Providing Joondalup with Party Bus Tours and Bus hire with the biggest choice since Joondalup was established. • One or Two Way Transport including late-night returns. We pick up from the widest area in the North and have the biggest choice of Venues deals and information lists, more time with your Perth Party Bus tour or late-night Party Bus Perth transport with subwoofer sound and disco lights. 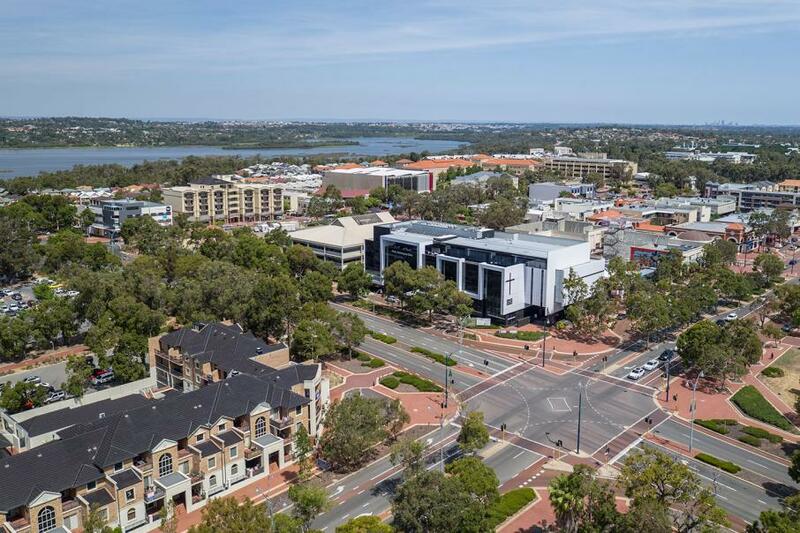 Suburbs: Burns Beach, Connolly, Craigie, Currambine, Duncraig, Edgewater, Heathridge, Hillarys, Iluka, Joondalup, Kallaroo, Kingsley, Kinross, Marmion, Mullaloo, Ocean Reef, Padbury, Sorrento, Woodvale.